Affordable fully equipped lodging in quiet neighborhood at Base of Peak 9. 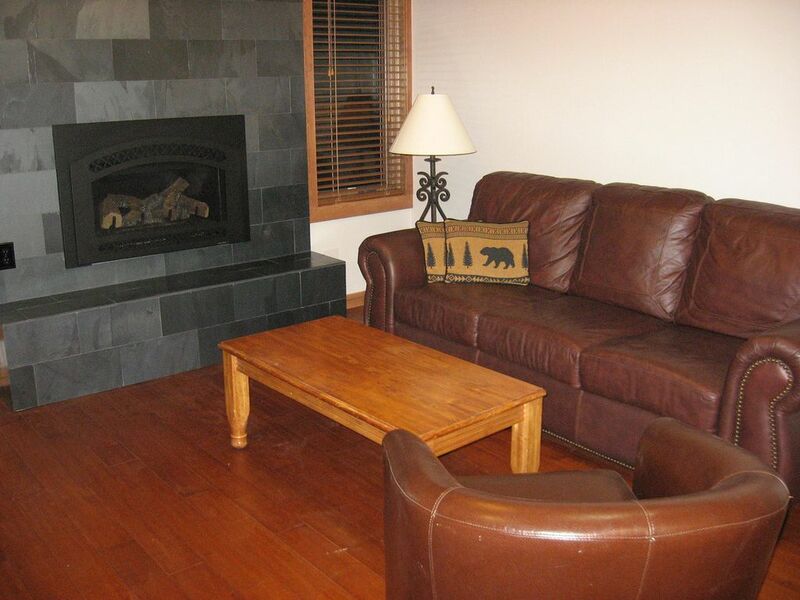 Five minute walk to ski slopes and historic downtown Breckenridge. Large unit with full kitchen and gas fireplace. Ground floor end unit. Steps away from free shuttle bus stop. Heated outdoor pool and hot tubs just steps from the unit. Enjoy all that Breckenridge has to offer, all year round. Please be considerate...this is a NON SMOKING unit. Thank you!